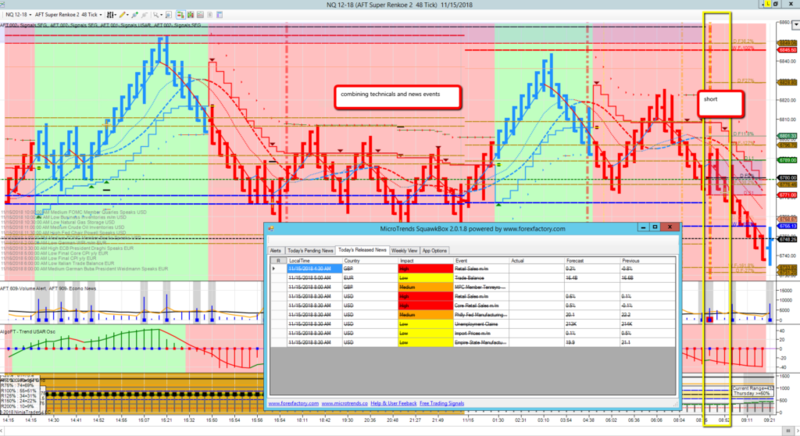 NinjaTrader Indicators are accessible from a chart or from the NinjaTrader Market Analzer and are used in Discretionary Trading & Manual Systematic Trading & also used within NinjaTrader Strategies as technical enter,filter, exit studies. 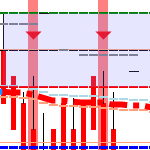 Why use MicroTrends NinjaTrader Indicators? MicroTrends CEO & founder Tom Leeson is a real deal trader & developer actively trading & consulting for prop shops & hedge funds & has been directly involved with algorithmic trading & trade systems development since 1995 onwards commercially in the city of London’s trading arena. 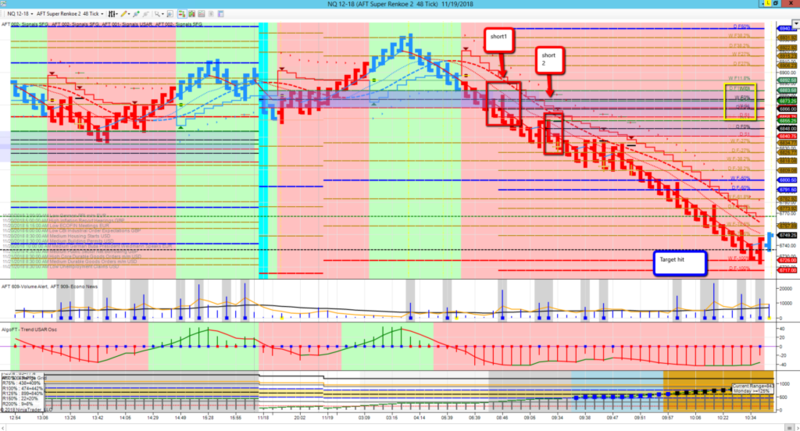 Developing NinjaTrader automated trading systems is a passion since 2006 allowing MicroTrends to partner with NinjaTrader in 2009 & become a leading developer of NinjaTrader Indicator discretionary trading systems in the retail and hedge fund commercial trading side of the futures trading industry for NinjaTrader. 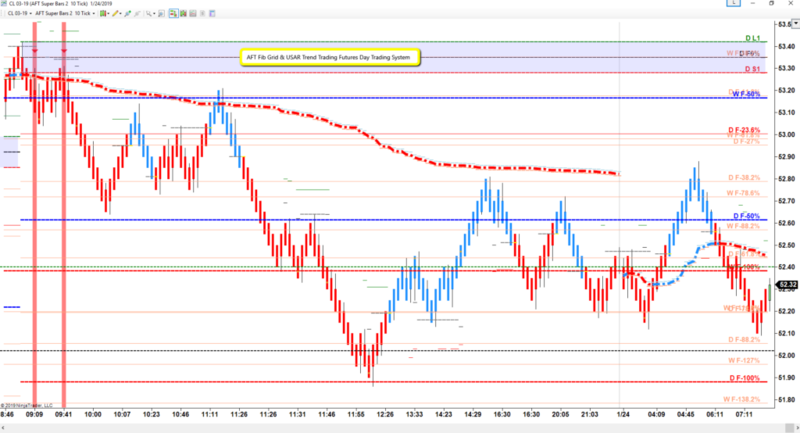 Developing & testing 100s of NinjaTrader Indicator projects in NinjaTrader 7 & NinjaTrader 8 over a decade professionally.